WEB 2.0 is about interacting with other users. 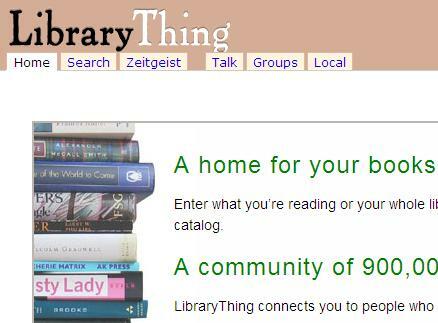 Explore two great book sharing websites. Catalogue your own library (up to 250 entries for free); Just type the title and retrieve the full record with good tags, first sentences, etc. There is a very interesting Zeitgeist page which provides statistics showing the top books, top authors (Currently the top 10 are: J. K. Rowling, Stephen King, Terry Pratchett, J. R. R. Tolkien, Neil Gaiman, C. S. Lewis, William Shakespeare, Nora Roberts, Jane Austen, Agatha Christie, surprising no! 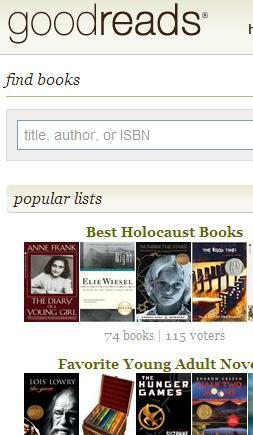 ), most reviewed books, etc. Books and Internet are good friends! There’s also “Visual Bookshelf” on Facebook which allows a good amount of sharing and reviewing right within that ubiquitous programme.